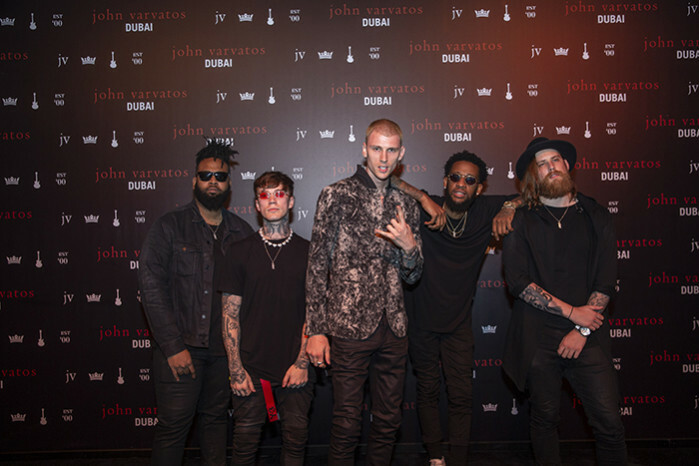 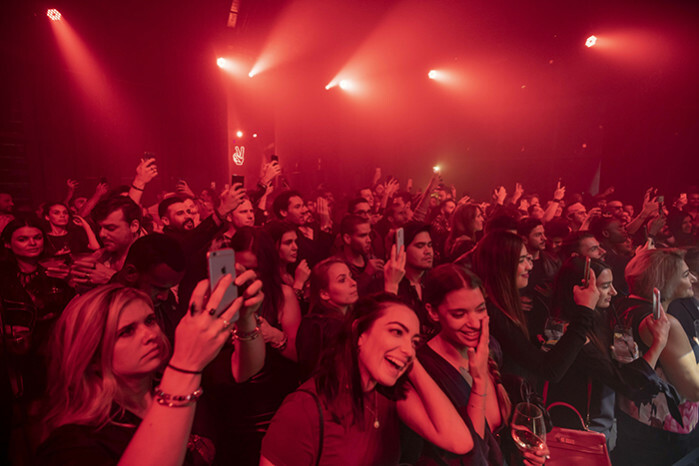 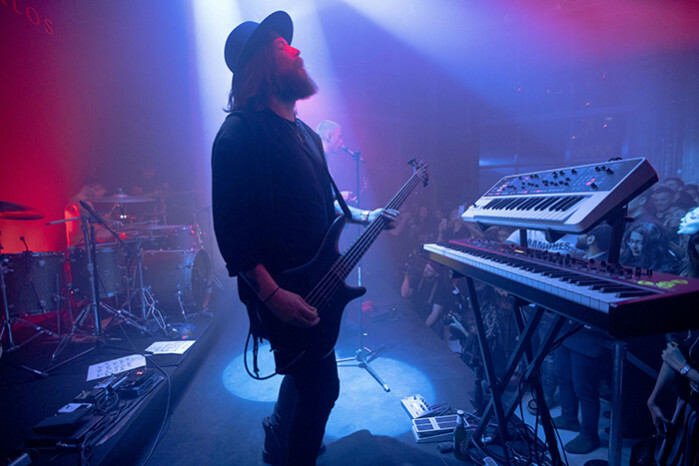 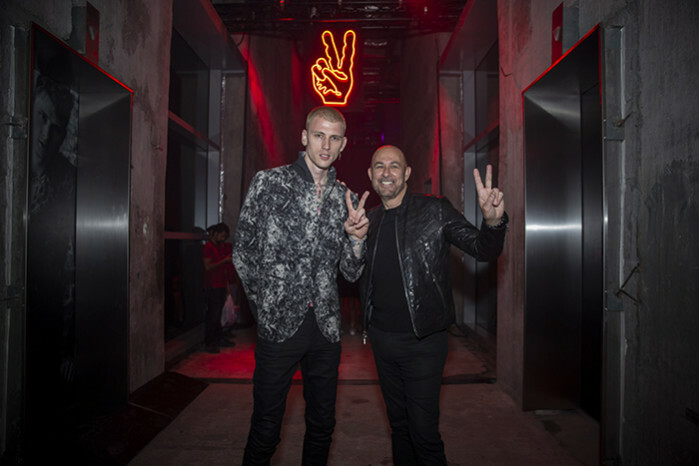 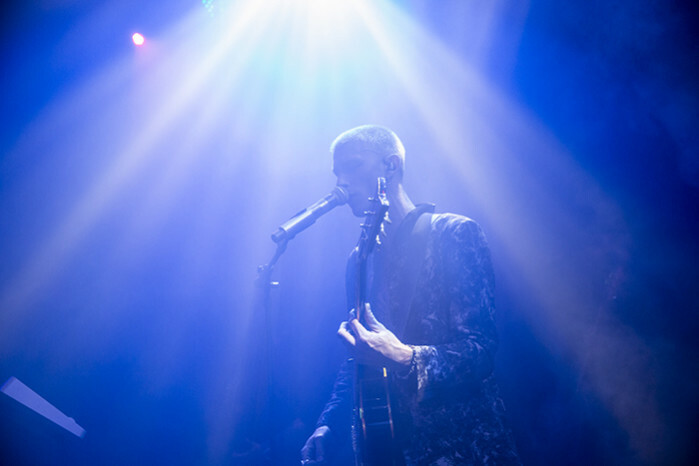 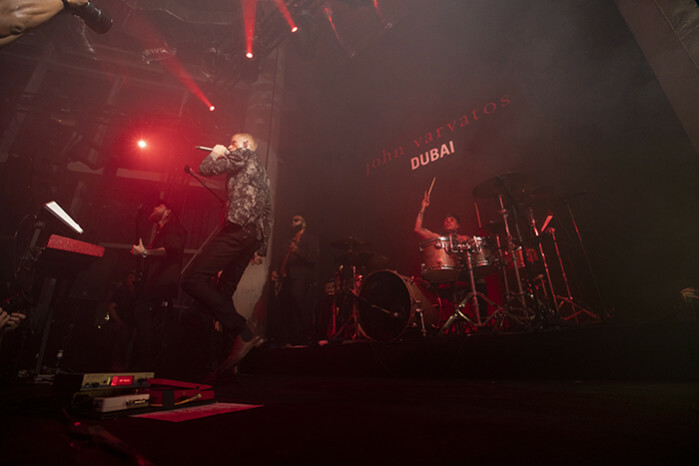 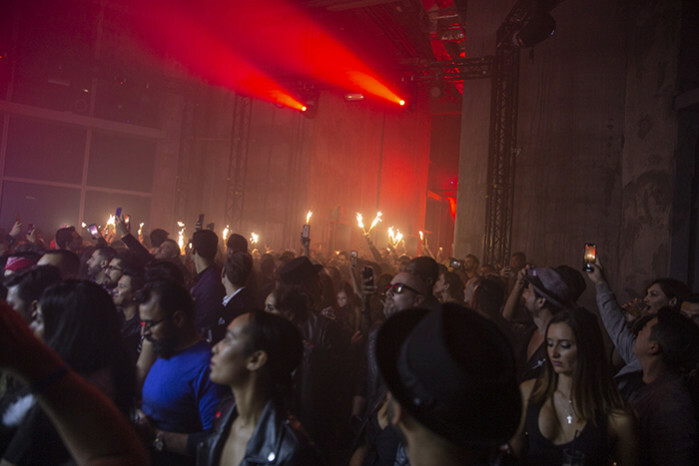 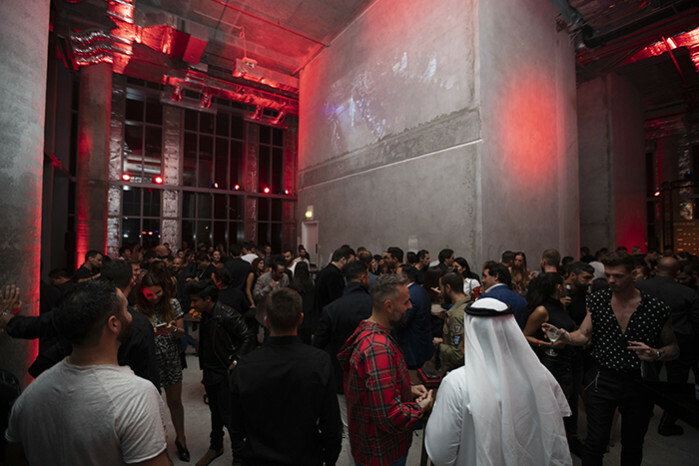 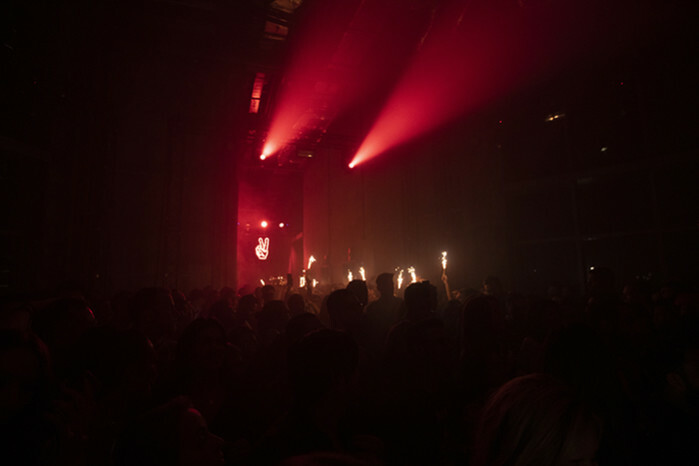 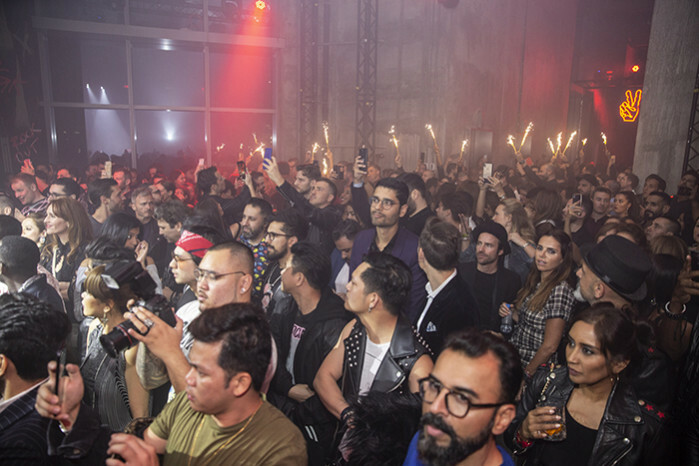 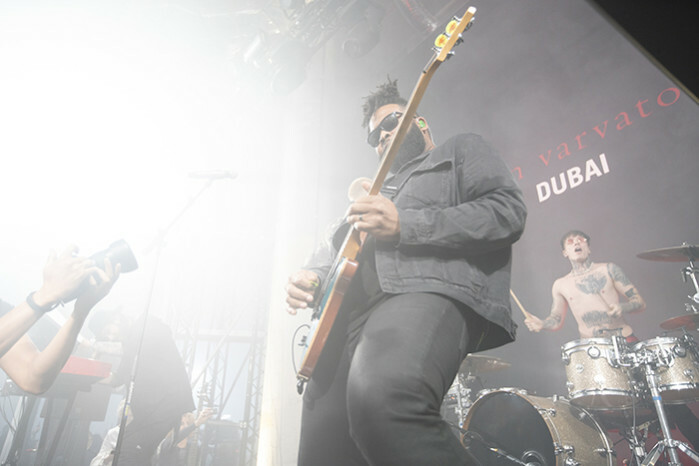 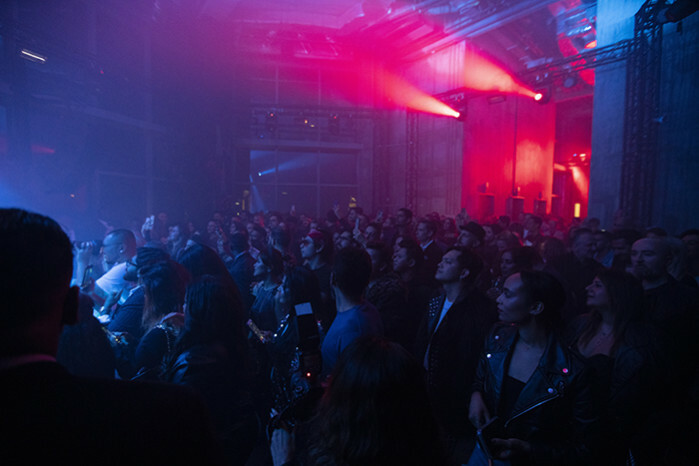 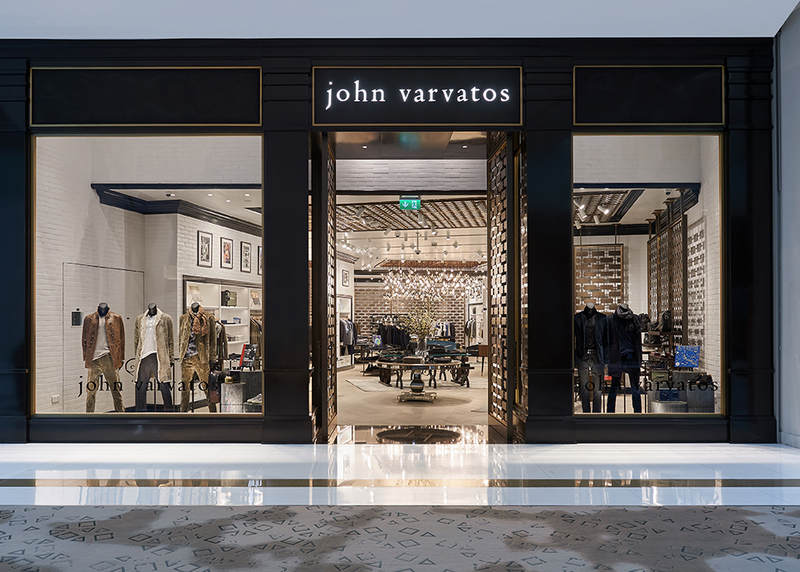 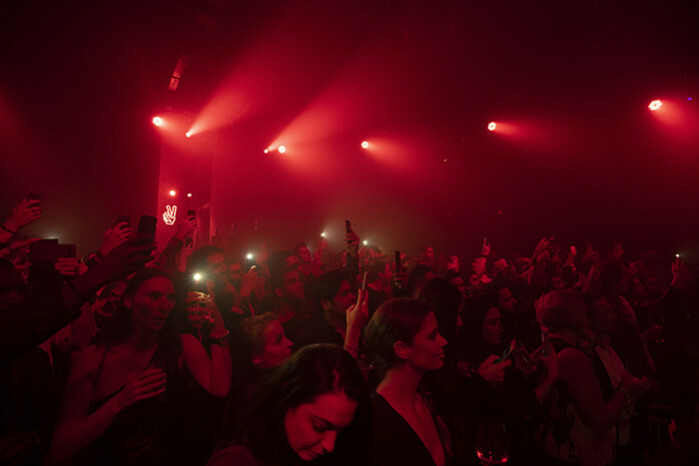 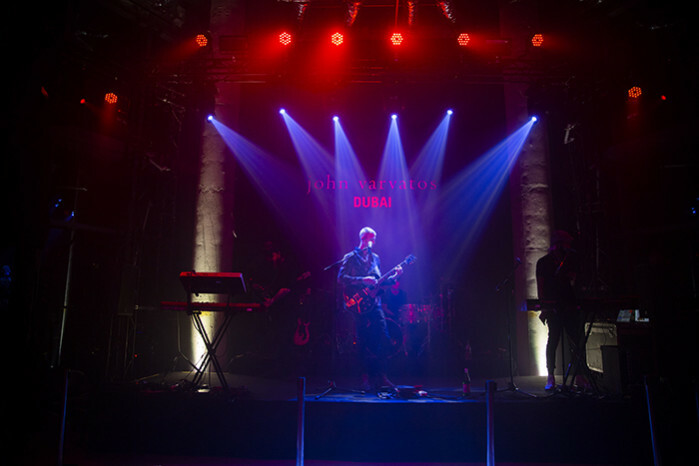 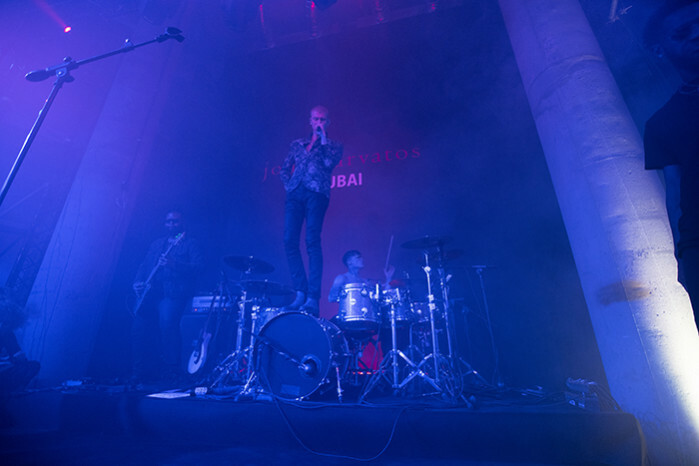 John Varvatos, the internationally renowned luxury menswear brand, debuts in the Middle East with its first flagship in the Fashion Avenue at The Dubai Mall, the world’s largest shopping center. 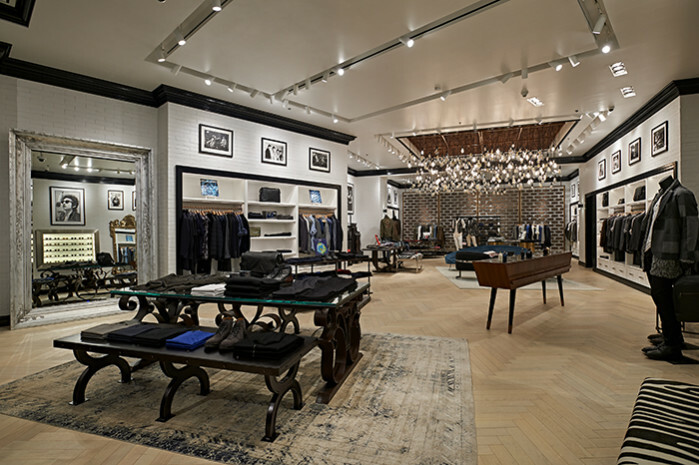 The Dubai boutique is based off the iconic New York Madison Avenue design with white walls, hand-finished herringbone wood floors, and black crown molding and details throughout the nearly 3,000 square foot space. 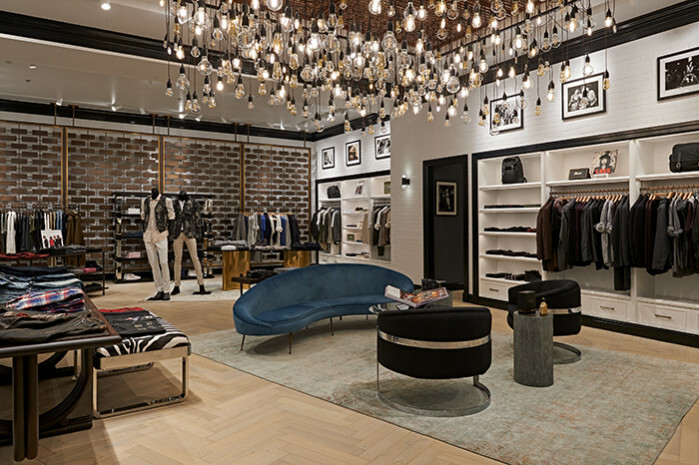 The interiors are a combination of bespoke and vintage pieces. 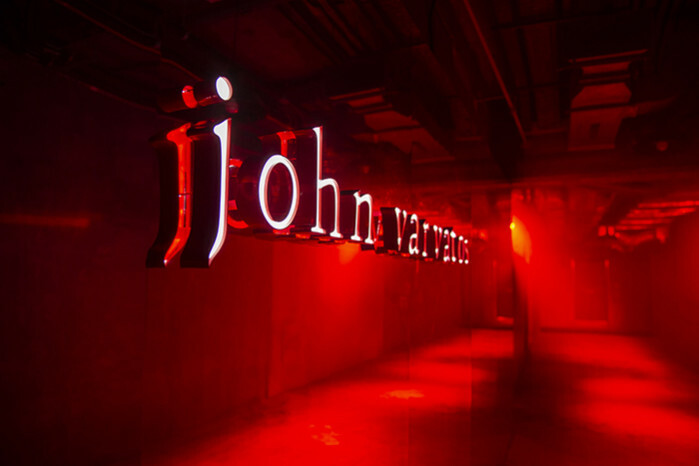 For this location, John Varvatos made their iconic bronze screens a focal point for the store. 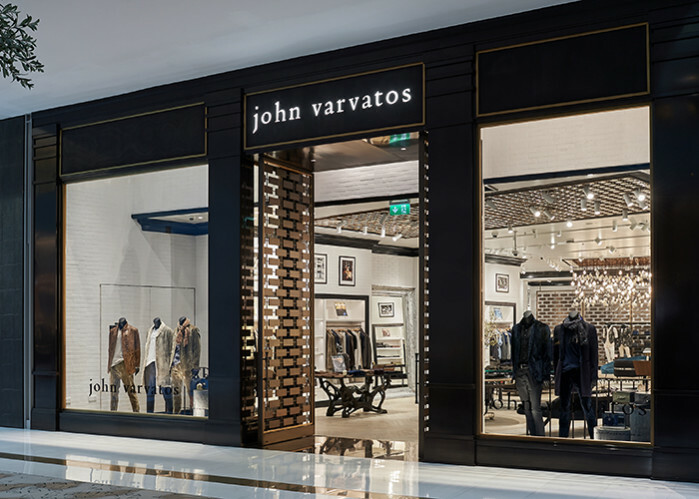 Another signature John Varvatos element, the Edison Chandelier, is a centerpiece in the Dubai flagship and hangs above the handmade silk rugs.